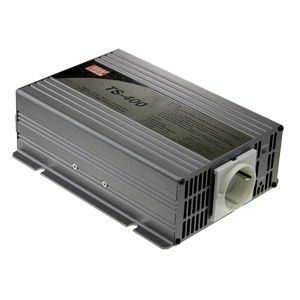 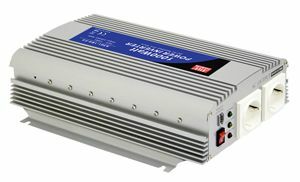 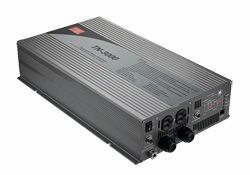 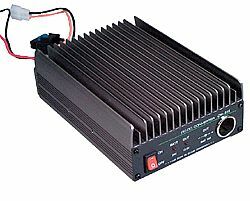 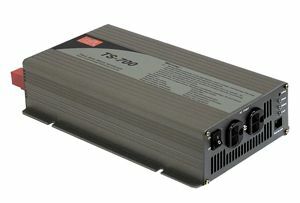 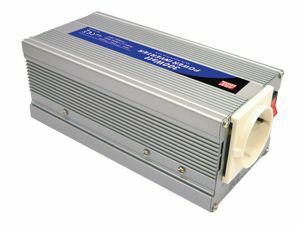 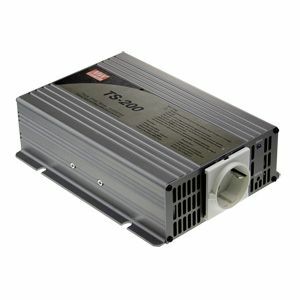 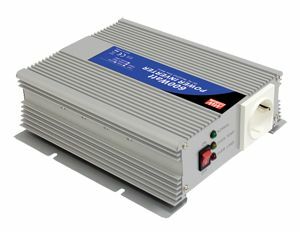 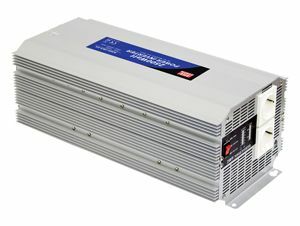 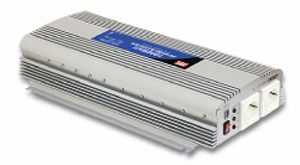 TS-3000 Series is a high performance true sine wave DC/AC power inverter that uses high frequency circuit topology, with high efficiency up to 92%. 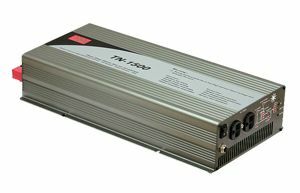 TS-3000 is capable of providing a constant 3000W, peak power of 3450W for 3 minutes, 4500W for 10 seconds and power surge power of 6000W. 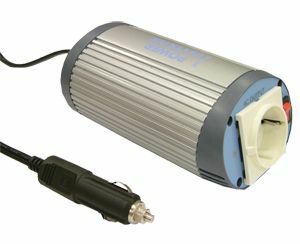 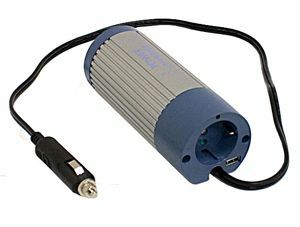 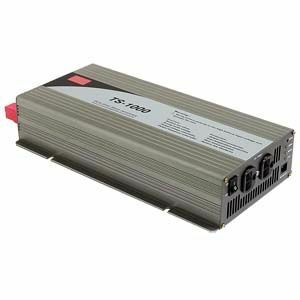 Available in 24V and 48V versions with USA, European or UK AC output recepticals.